John Ogunkeye joined the executive staff of the Accreditation Council for Graduate Medical Education as chief financial officer, senior vice president for operations, and executive vice president for ACGME International, effective August 1, 2013. Mr. Ogunkeye comes to the ACGME from Johns Hopkins Medicine in Baltimore, Maryland, where he served from June, 2012, as vice president and chief administrative officer for the Office of Johns Hopkins Physicians and as associate dean and executive director for the Clinical Practice Association and Clinical Research Operations and Finance for the Johns Hopkins School of Medicine. Mr. Ogunkeye has a long and accomplished career in management in academic medical centers, beginning in 1985 as a division administrator at the University of Texas Health Sciences in Houston, Texas. He served as executive director and chief executive officer of Morehouse Medical Associates in Atlanta, Georgia, was the chief operating officer of Jefferson Medical College, and the executive director for Jefferson University Physicians, both in Philadelphia, Pennsylvania. He has also previously held key roles in administration at several medical schools, including at West Virginia University, the University of Colorado, and the University of Chicago. 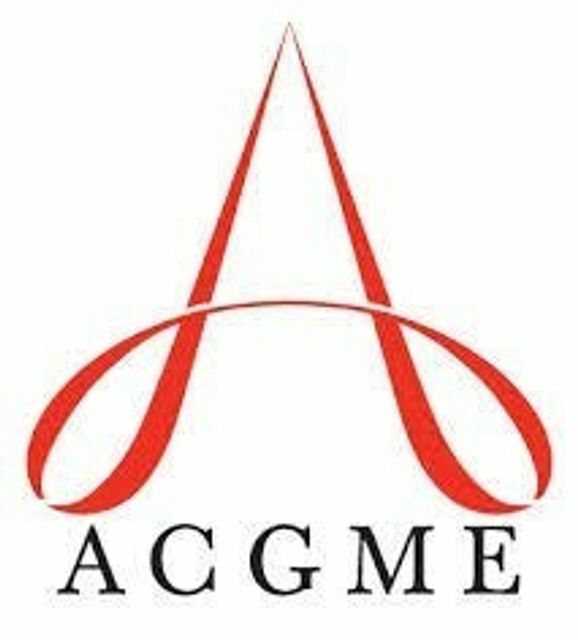 Mr. Ogunkeye’s broad experience and history of success in administrative finances and strategic planning and management will fortify the ACGME at its base, enabling the organization to thrive in its continued efforts to enhance and bolster graduate medical education in the U.S. and abroad. As the ACGME looks to the future of medicine and accreditation, the addition of Mr. Ogunkeye provides a keen strategic eye, a critical new perspective, and a fresh approach to the nuts and bolts of operations and finance, both domestically and internationally. Mr. Ogunkeye has a B.S. in Biology and M.S. degrees in biology and in health care administration. The ACGME is a private, non-profit organization that accredits approximately 9,200 residency programs in 133 specialties and subspecialties that educate 116,000 residents. Its mission is to improve the quality of health care in the United States by assessing and advancing the quality of resident physicians’ education.